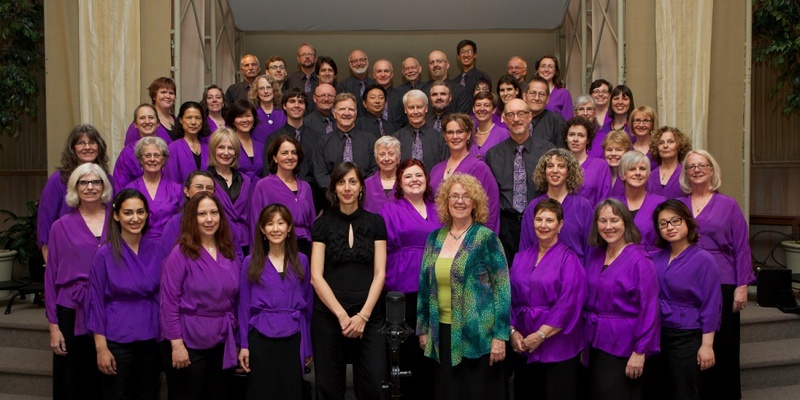 If singing is your passion, this might be the choir for you! 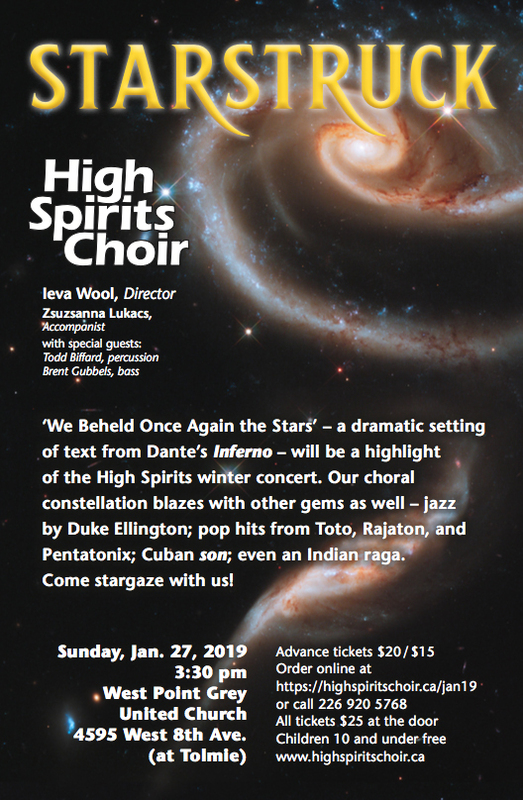 High Spirits sings an eclectic, uplifting and sometimes demanding repertoire from gospel to classical to jazz, songs in other languages and poly rhythms. 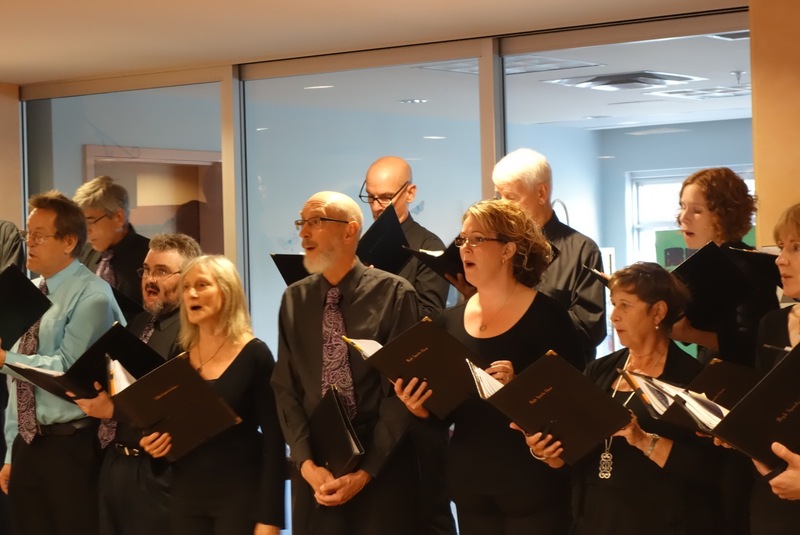 We perform at concerts, festivals, and nursing homes, bringing delight to our audiences. Reading music is an asset; a good ear and strong choral experience a must. 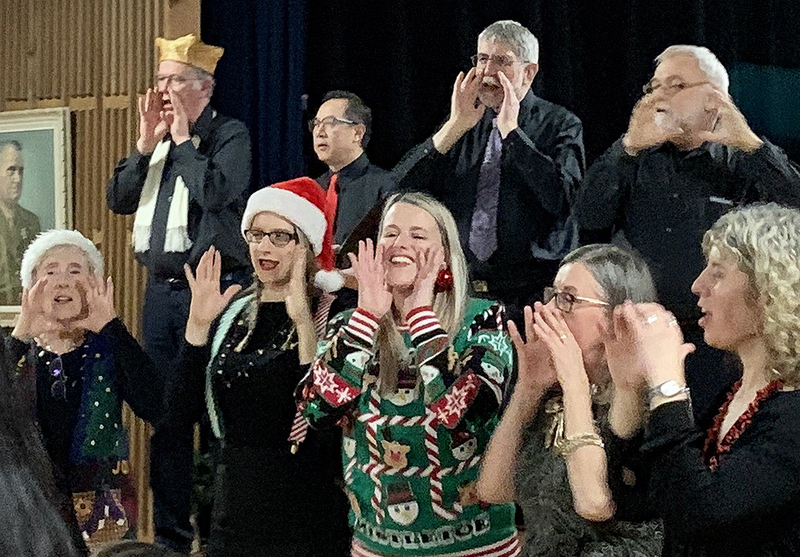 High Spirits Choir is based in beautiful Vancouver, British Columbia.